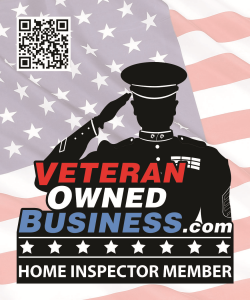 808 Home Inspections LLC is a Hawaii home inspection company serving the island of Oahu. 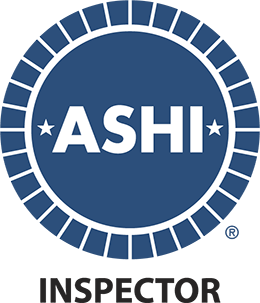 Company is a Veteran Owned Small Business in good standing with the Hawaii Association of Home Inspectors (HAHI), the American Society of Home Inspectors (ASHI) and the International Association of Certified Home Inspectors (InterNACHI). You will be provided with the best home inspection possible and we will go above and beyond the call of duty to provide all the value-added services you should expect from your home inspection. 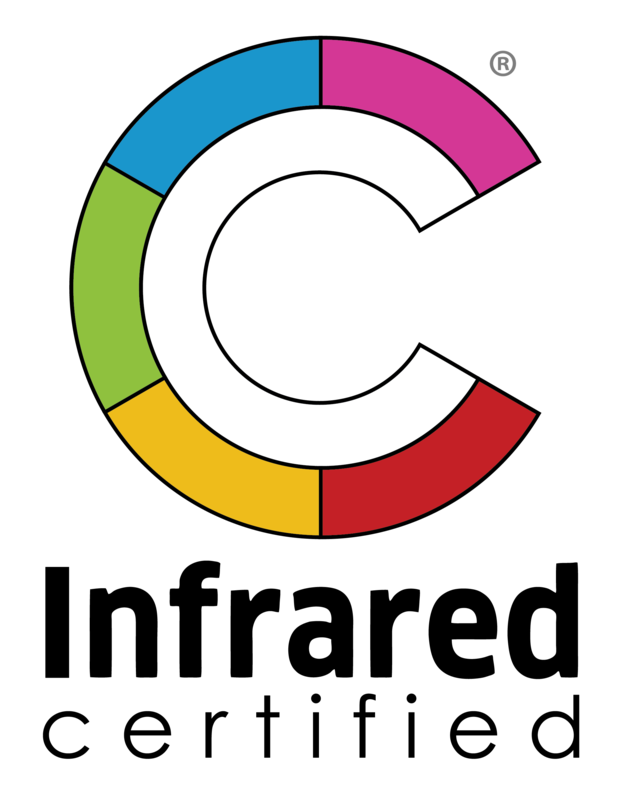 Call or book your inspection online today. 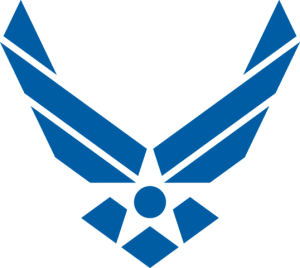 – Ricarte Tadeo served in the United States Air Force for over 30 years and deployed to Saudi Arabia and Afghanistan. – He served as Facilities Manager for over 14 years inspecting and identifying building deficiencies and coordinated with civil engineer to repair building failures. 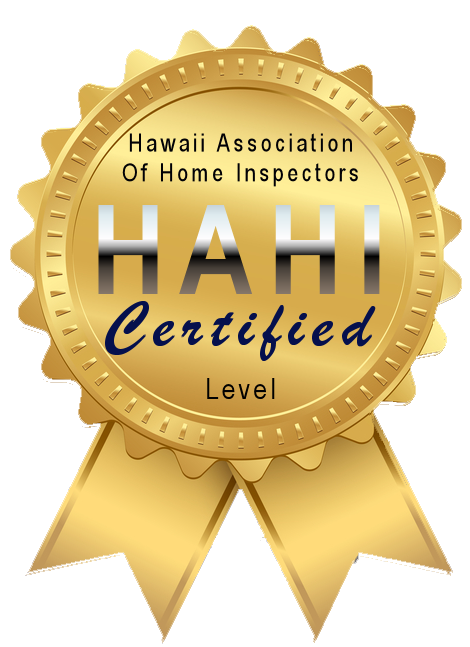 Mahalo for choosing 808 Home Inspections LLC for your inspection.